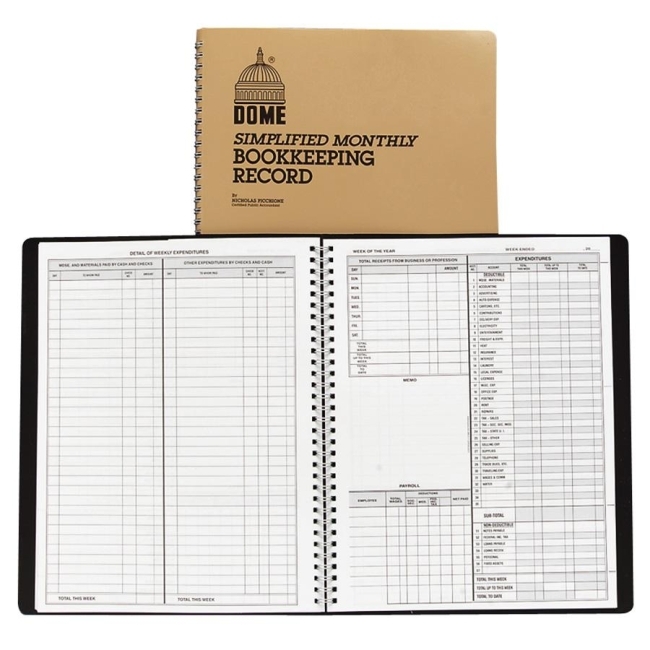 Record book offers a simple way to keep accurate records of Cash Received and Paid Out. 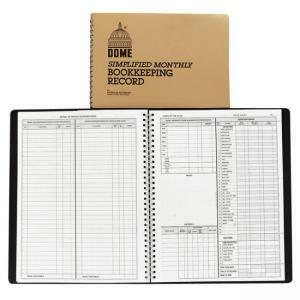 Design includes a payroll section for up to six employees, calendar of tax forms, detachable summary sheet, completed specimen page, list of 276 deductions allowed by law and other exclusive features. Wirebound record book with Lexhide cover is undated and good for a full year. Book contains 128 pages. Nonrefillable.